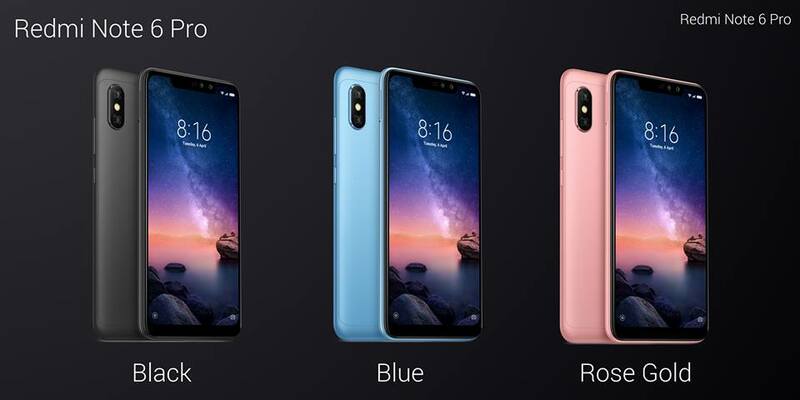 After numerous leaks and rumors over the past week, Xiaomi has now quietly made its latest mid-range offering – the Redmi Note 6 Pro – official in Thailand. 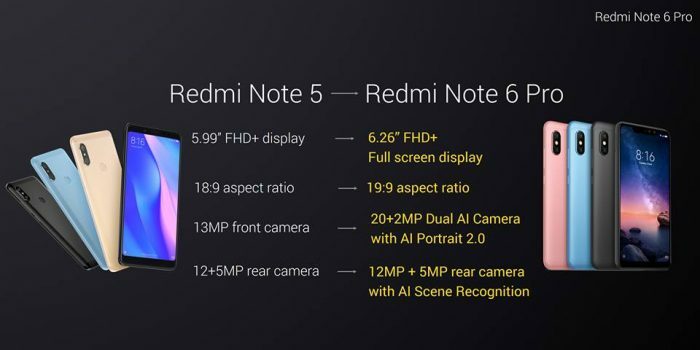 This device is the successor to the popular Redmi Note 5 Pro, which sold millions of units in India and has brought along a larger display with a notch, quad-cameras and a ton of AI features. Xiaomi launched the Redmi Note 6 Pro only in Thailand on Thursday, September 27, via their Community Forum and Facebook. The device has been unveiled one configuration, with 4GB of RAM and 64GB of internal storage but there could very well be many other configurations globally. The device has gone on sale in Thailand for 6,990 baht (approx Rs 15,999) and some users have already received their unit. It comes in three different color variants namely Black, Blue, and Rose Gold. 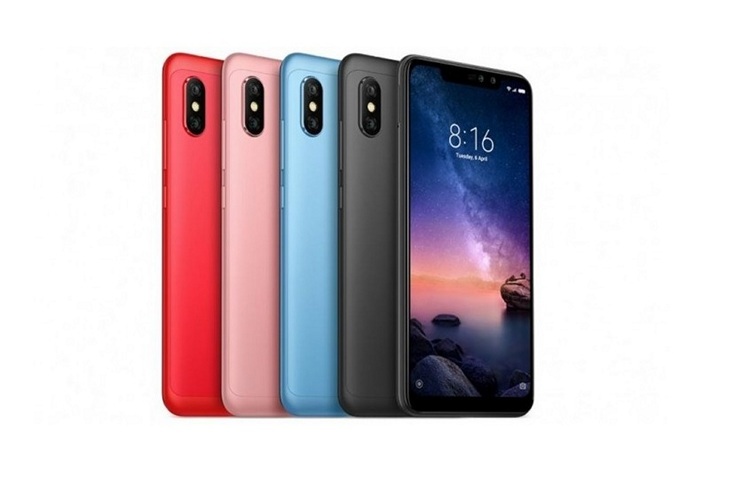 Coming to the specs, the Redmi Note 6 Pro sports a huge 6.26-inch Full-HD+ IPS LCD panel with a 19:9 aspect ratio, thanks to the notch up-top. It boasts of a 86% screen-to-body ratio but there’s still a significant bottom chin on this device. Much like its predecessor, the device is powered by the Snapdragon 636, paired with 4GB of RAM and 64GB of onboard storage. It runs Xiaomi’s MIUI skin on top of Android Oreo, has a rear-mounted fingerprint sensor, and that massive 4,000mAh battery is still here as well. There’s no IR-backed Face Unlock here, even though that notch is pretty big. In the optics department, the Redmi Note 6 Pro comes with an upgraded set of cameras. There’s a 12MP primary sensor, with a f/1.9 aperture, and a secondary 5MP depth sensor on the rear. It also features EIS (Electronic Image Stabilization) for video recording. 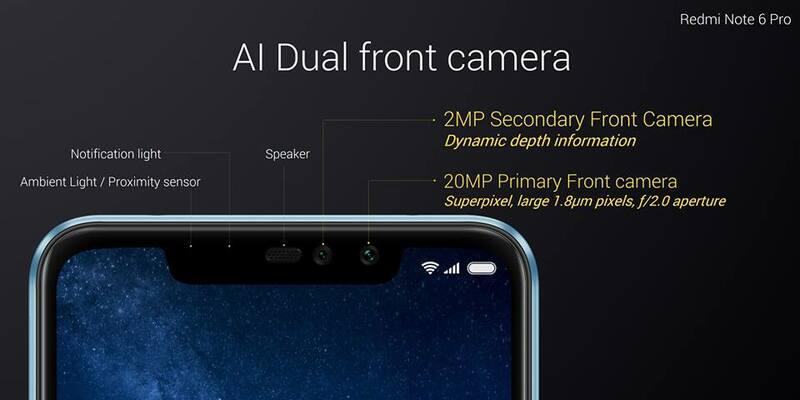 The new addition here is the dual front cameras, with a 20MP primary sensor and 2MP depth sensor. The Redmi Note 6 Pro is official, I know, but that was a really tasteless launch for a device lineup that has helped the Xiaomi brand rise and become a crowned budget phone maker across the globe. The company’s Redmi Note 4 and Redmi Note 5 series are best-sellers and seeing that the Redmi Note 6 Pro has received such a lukewarm and quiet launch has us all puzzled. The Redmi Note 6 Pro is one of the most awaited devices from the Chinese giant’s camp but has the company put the device out there because of all the revealing leaks. There’s really no way for us to know that but we hope the device will land in India very soon. So, what are your views on the Redmi Note 6 Pro? Let us know in the comments below.